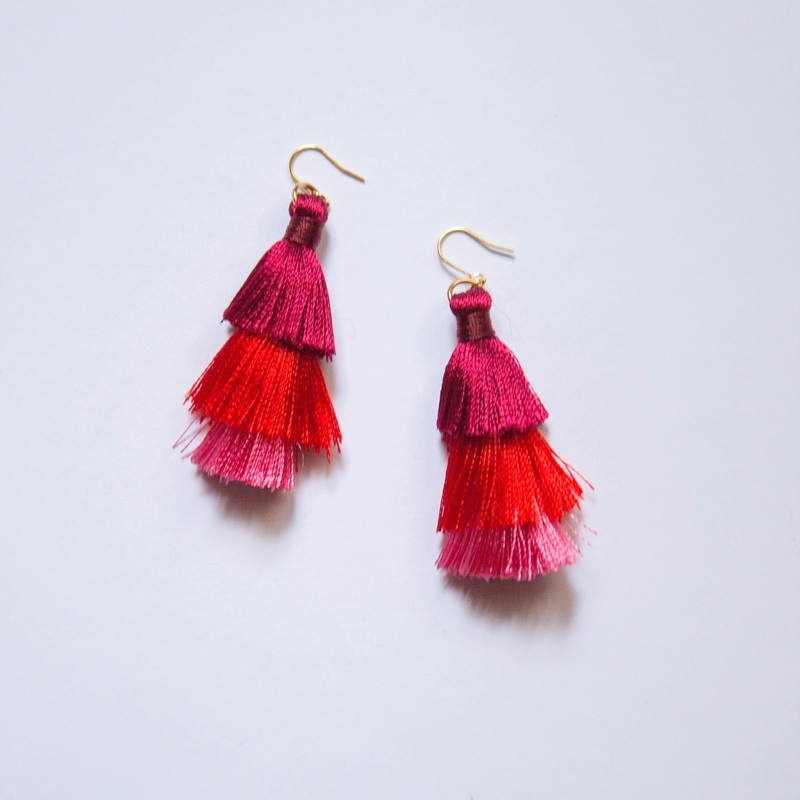 Today, on the red & pink-iest day of the year, I've launched my newest design for pico, the Lola earrings! They are what RuPaul would describe as a sass-atron. So fierce and cute all at the same time! 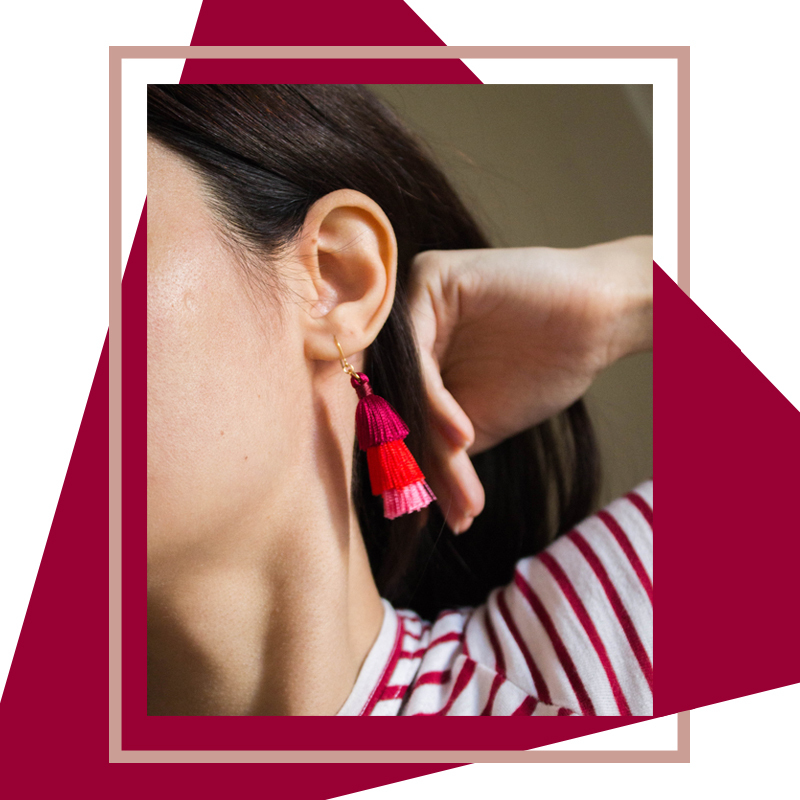 They will instantly take an outfit from snooze to va va voom! I wore it with a simple striped t-shirt, high waisted jeans, my red PVC boots and red lips and was feeling myself so much! If you want your own pair, get it here.